 The Hero's Journey Podcast – Books & films examined through the lens of the Hero's Journey. Join forces with Jeff the Butcher and Amster-Dan for a discussion of legendary director Martin Scorsese's bleak revenge flick, Gangs of New York. If you've got the sand for it. Insert your babel fish, stick out your thumb, and catch a ride with Jeff and Dan as they explore Douglas Adams's classic farce, The Hitchhiker's Guide to the Galaxy. Don't forget your towel! 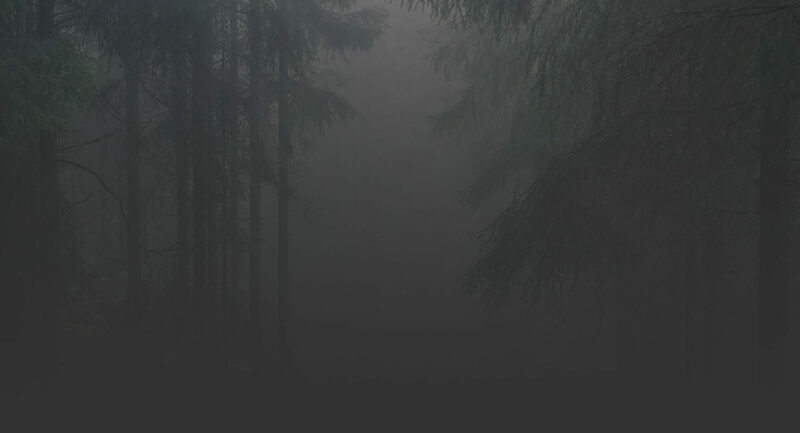 Play the original PC text adventure here. Check out the Netflix Documentary THE NINETIES. Get Pillars of Eternity on Steam. 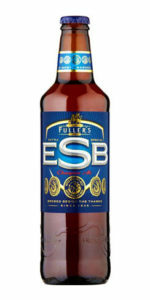 Drink Fuller's Extra Special Bitter. We triple dog dare you to listen to this episode, in which Dan & Jeff argue from beginning to end over the 1983 classic A Christmas Story. You'll shoot your ears out! Gain access to this episode's "behind the scenes" video by becoming a patron! You'll DEFINITELY shoot your eye out after watching the worst video ever made for the worst Christmas song ever recorded. Yup, Hammond, Indiana is totally a real town. Join Jeff of Clan Garvin and Danny the Shortshanks as they chase Mel Gibson across the bloodied fields of Stirling in Braveheart. Gain access to this episode’s “behind the scenes” video by becoming a patron! Have a laugh celebrating the historical inaccuracies of Braveheart with Jeff’s Wife’s favorite podcast, The Rex Factor. Taste the centuries with Belhaven Scottish Ale. Board the Nostromo with Dan and Jeff as they latch onto the face of Ridley Scott’s 1979 Sci-Fi Horror film, Alien. Go see Instant Family immediately! Then read Dan’s review of My Italian Bulldozer. Then watch this abysmal trailer for 1990’s Hamlet. Here’s that documentary we mentioned, I Am Heath Ledger. Brace yourselves for intrigue, analysis, and Dan’s terrible, terrible Jimmy Stewart impression as the boys peer into Alfred Hitchcock’s Rear Window. Regarding the unidentified “chunks” (clearly, it was not particulate) – it turns out that was yeast. Since beer should not have visible yeast (because it’s f&*$%ing gross), our expert friend determined that the beer was either old or got too warm during shipping. So I guess Fremont is off the hook. We made you an episode you can’t refuse. There’s no peace as Dan & Jeff disagree on nearly everything about 1972 Best Picture winner The Godfather. Join Jeff and Dan as they assault one of their favorite 90s action films, The Rock. In this episode, Dan and Jeff focus on 2016 Best Picture Oscar Winner Moonlight.